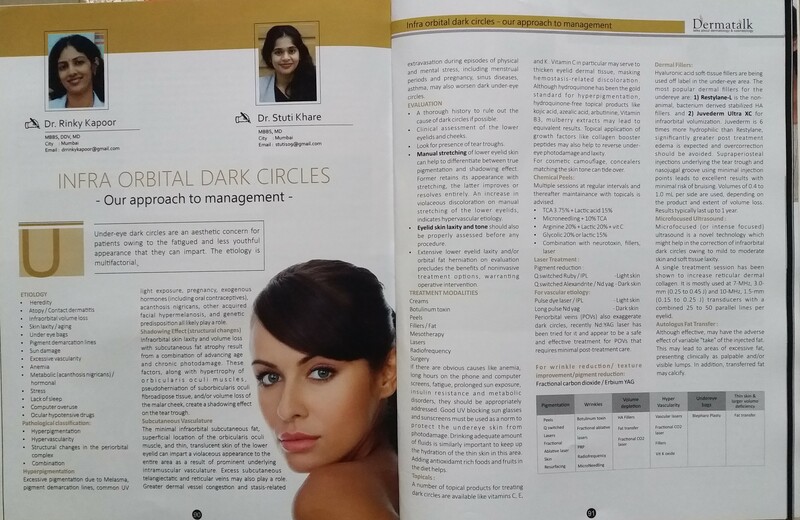 Dr. Rinky Kapoor got an article published in Dermatalk - a medical dermatology and cosmetology publication - July 2018 edition. Home > Dr. Rinky Kapoor got an article published in Dermatalk – a medical dermatology and cosmetology publication – July 2018 edition. 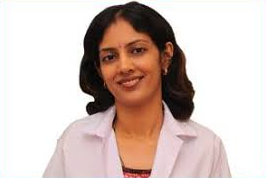 ← Skin Specialist in Bandra – How and What Can A Skin Specialist Do For You?